How to make a deposit or withdraw on Bybit? 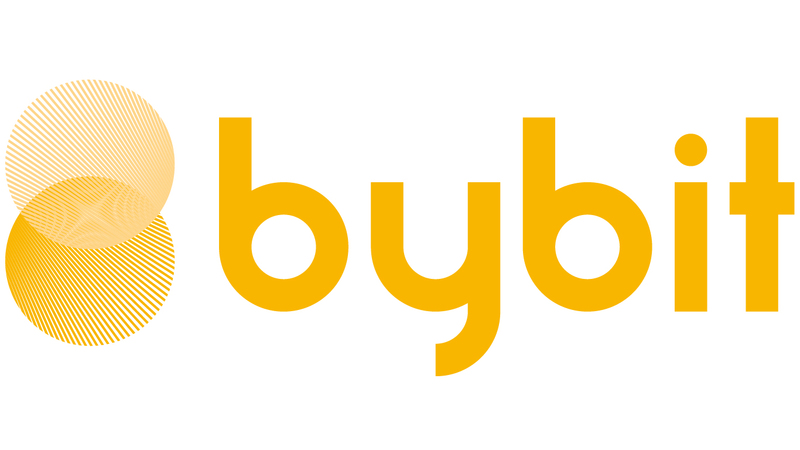 Currently, Bybit only accepts the deposits of BTC, ETH, XRP, and EOS, with plans to accept other currencies (e.g. LTC, TRX, etc.) in the near future. Click on 'Assets' at the top left of the page. In 'My Assets' section, select the Coin to deposit, then click on 'Deposit'. Use the wallet address or scan the QR code to proceed with the transaction. Do not deposit other crypto-currencies into this address; otherwise, your assets might be lost forever. - Only for testnet accounts, in order to obtain testnet coins, please click here. - For ETH deposit, please take note that Bybit only accepts ETH direct transfer. Please do not transfer your ETH using Smart Contract method. Click on 'Assets' at the top left of the page. In 'My Assets' section, select BTC for example to withdraw, then click on 'Withdraw'. Select your verification method, then input the verification code sent to your email, SMS or Google Authentication. Once your withdrawal request has been successfully submitted, a confirmation email will be sent to your mailbox. Proceed with your withdrawal by clicking on the link sent in the confirmation email. To add or remove your wallet addresses, you can click on 'Manage Wallet Address' located on the right side of your 'My Assets' page. Withdrawal cut-off time will be 30 minutes before the scheduled withdrawal processing time. For example, all requests made before 0730 will be processed at 0800. Requests made after 0730 will be processed at 1600. Your withdrawal will be credited to your wallet 1-2 hours after review. How to obtain BTC testnet coins?